Wamego Family Clinic is committed to excellence in patient care. We deliver comprehensive healthcare that is personalized, compassionate and respectful. Our patients and their families often comment on their ability to receive high quality medical care for their entire family–close to home. We pride ourselves on the outstanding work and positive, high energy culture our Medical Staff provide every day. Wamego Family Clinic is proud to work with a staff of highly qualified Family Practice Physicians, an Internal Medicine Specialist and a Physician’s Assistant. 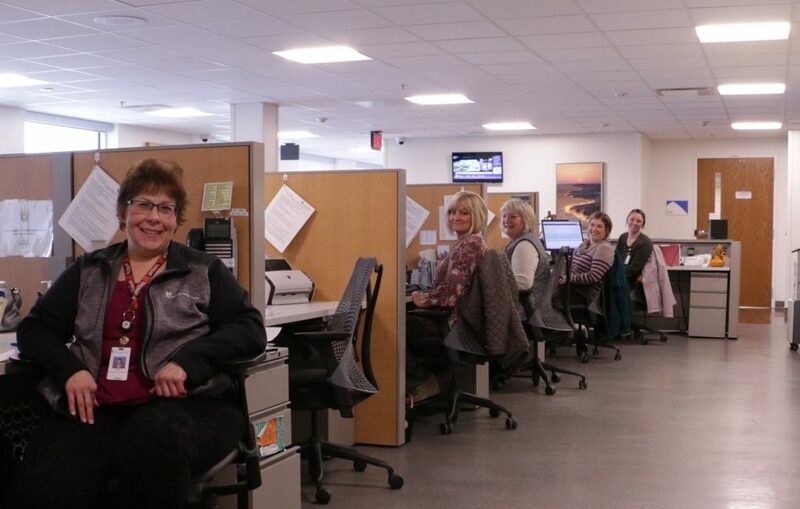 Combined, our providers have over 100 years of experience caring for patients. Our providers offer wellness services, preventive care and a treatment of a wide variety of medical conditions. For more information about or providers, click here. Monday – Saturday 7 a.m. to 7 p.m.